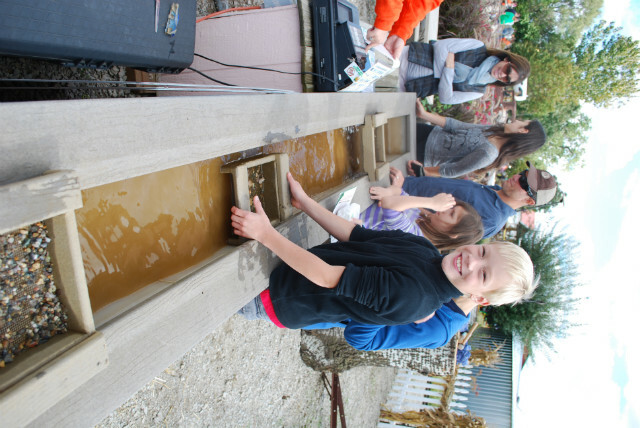 SIEGEL'S COTTONWOOD FARM is THE place to Harvest your Family Memories on our 40 Acres of Affordable Fun on the Farm®. Everyone 2 and under enter FREE and Grandparents are FREE Monday-Friday! You can stay as long as you like. For additional information, please call us Toll Free at (800) 304-FARM or via our local number at (815) 741-2693. Lots of FREE parking! 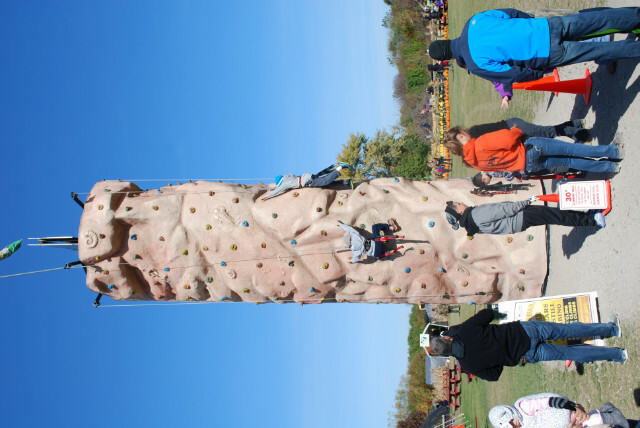 Challenge yourself in Wrigley Field 100th Anniversary Maze and Spookley (Anti Bullying) Maze are now 15 acres and 5.5 miles of winding paths to explore are included with your general admission! 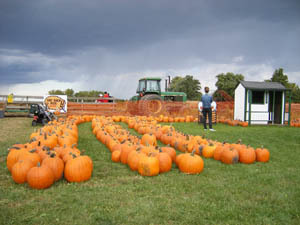 Enjoy a leisurely hayrack ride through our growing fields where you can hop off in the pumpkin field and search through thousands of pumpkins right where they grow and pick the perfect one or you can pick one from our pre picked pile O' pumpkins all around the farm yard. 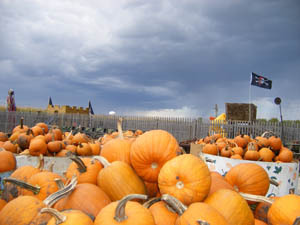 All pumpkins are sold separately, by the pound. Come as often as you like and stay as long as you want. 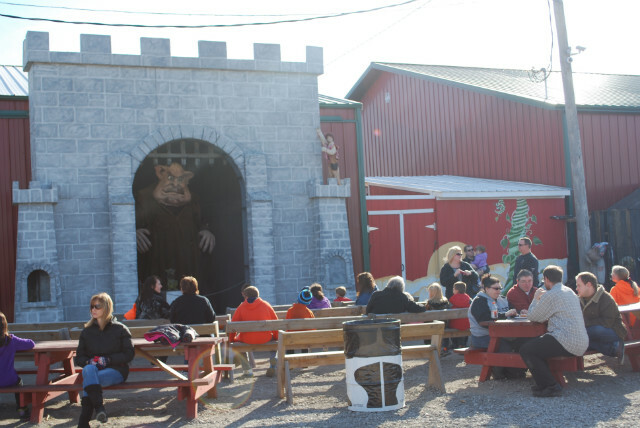 Climb around Fort Cottonwood, Barnyard Playland and Veggieland, and pet the animals or stroll through our Haunted Barn - if you dare! We have beautiful hardy mums of many colors, flowering kale, a wide assortment of decorative gourds and squash, straw bales, indian corn, broom corn and corn stalks along with fresh apples and cider. 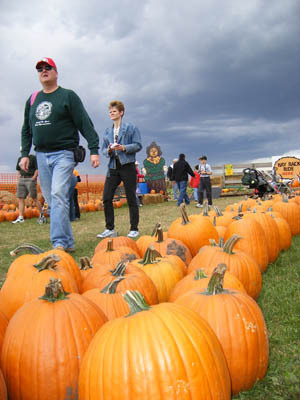 Siegel's Cottonwood Farm is a family owned business since 1909. 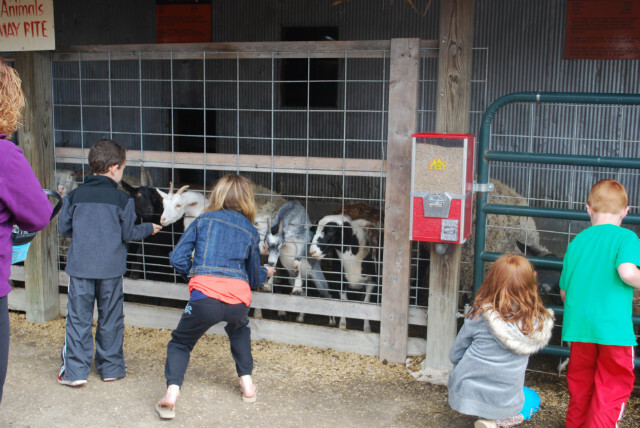 Bring your family and friends to our farm and see what everyone is talking about! 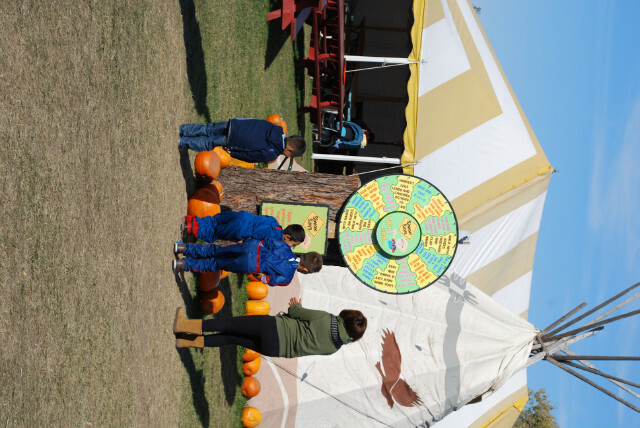 SIEGEL'S COTTONWOOD FARM is THE place to Harvest your Family Memories on our 40 Acres of Affordable Fun on the Farm®. Everyone 2 and under enter FREE and Grandparents are FREE Monday-Friday! You can stay as long as you like. For additional information, please call us Toll Free at (800) 304-FARM or via our local number at (815) 741-2693. Lots of FREE parking! 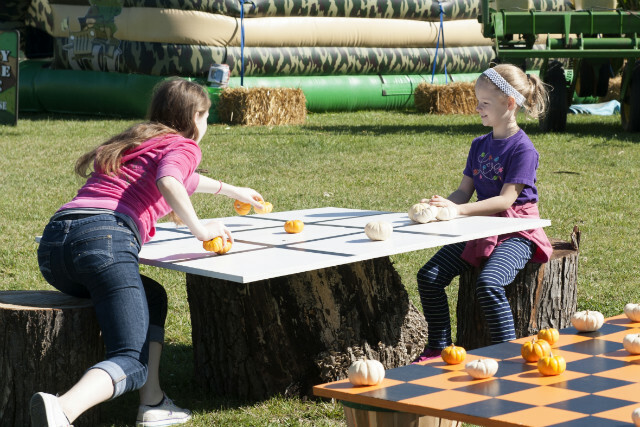 Wrigley Field 100th Anniversary Maze and Spookley (Anti Bullying) Maze are now 15 acres and 5.5 miles of winding paths to explore are included with your general admission! 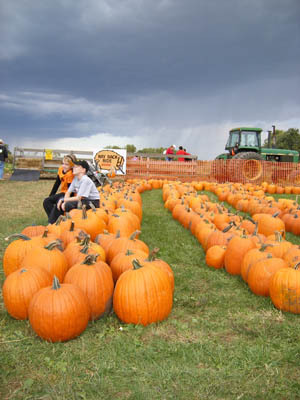 Enjoy a leisurely hayrack ride through our growing fields where you can hop off in the pumpkin field and search through thousands of pumpkins right where they grow and pick the perfect one or you can pick one from our pre picked pile O' pumpkins all around the farm yard. All pumpkins are sold separately, by the pound. Come as often as you like and stay as long as you want. 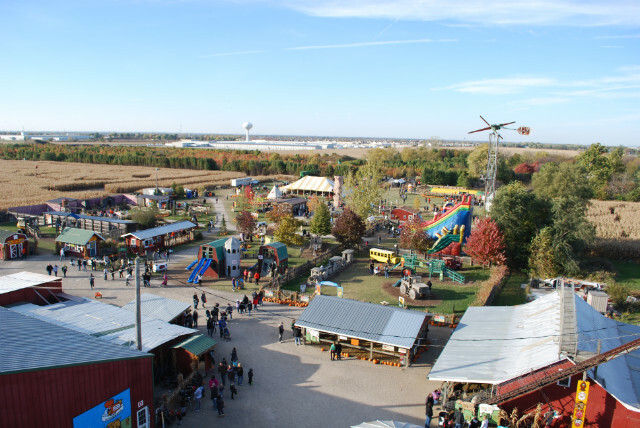 Climb around Fort Cottonwood, Barnyard Playland and Veggieland, and pet the animals or stroll through our Haunted Barn - if you dare! We have beautiful hardy mums of many colors, flowering kale, a wide assortment of decorative gourds and squash, straw bales, indian corn, broom corn and corn stalks along with fresh apples and cider. 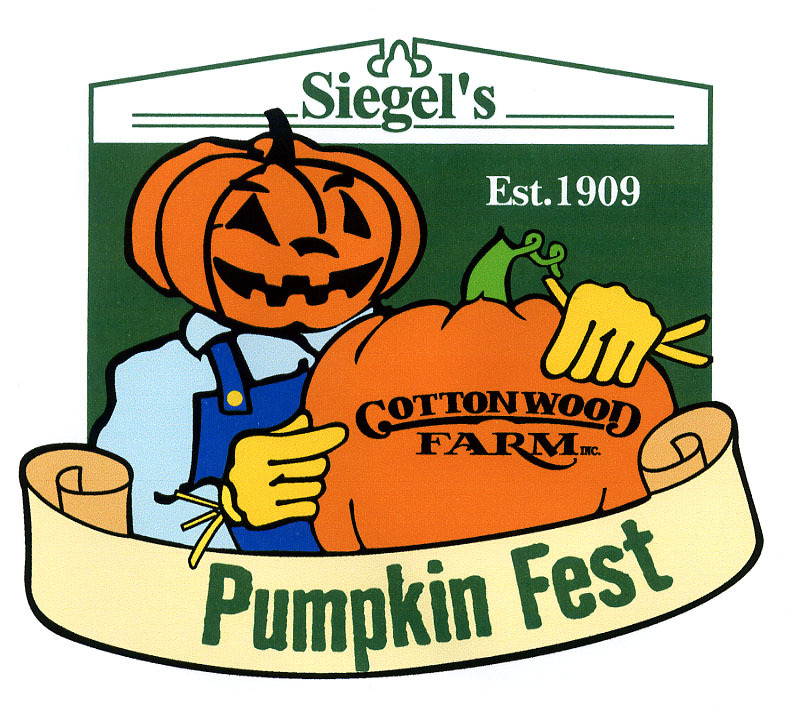 Siegel's Cottonwood Farm is a family owned business since 1909. 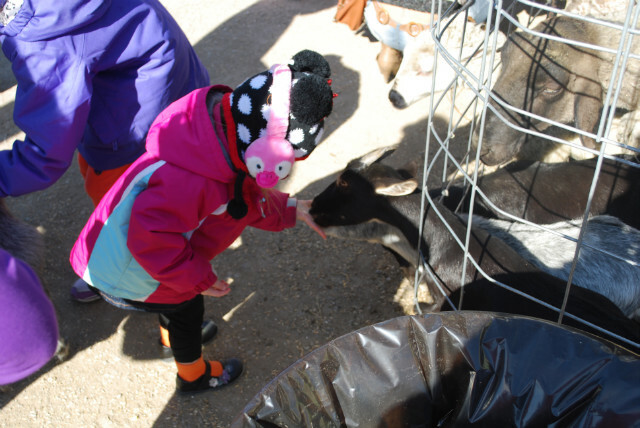 Bring your family and friends to our farm and see what everyone is talking about! Everyone 2 and under enter FREE! 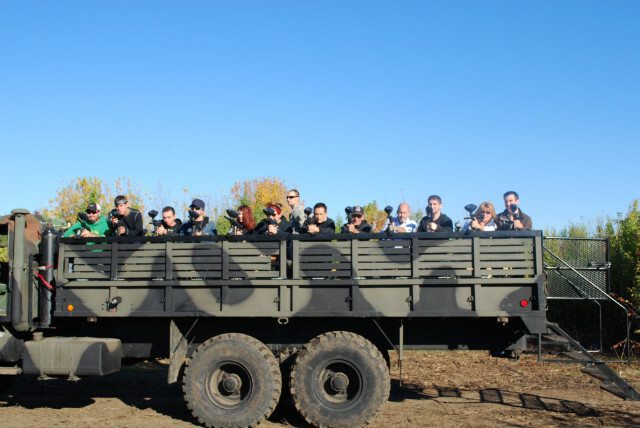 Located 5 miles south of I-55 on Weber Road (Exit 263) in Crest Hill. Located 5 miles north of Rt. 80 on Larkin Avenue, Exit 130, go 5 miles north. This information is quite different from other kinds of articles and I haven't read this kind of information before. There are so many people who like this topic and https://www.topdissertations.org/mastersthesiswriting-review/ are world's best writing resource and I like them a lot. People liked this information and this is one of the best articles which I have read before.